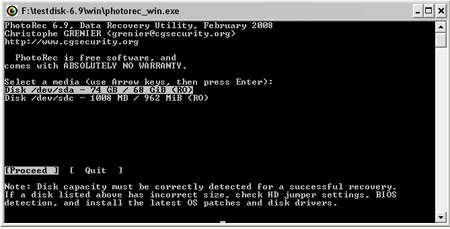 PhotRec is a Free Portable Data Recovery utility that can be used to recover files including video, pictures or photos (hence the PhotoRec name), documents and archived files from hard disks, removable storage devices and even CDs. It can recognize the header formats of supported file types and works even if the filesystem is severely damaged or has been formatted. PhotoRec requires roughly 5.71MB for complete portable installation. 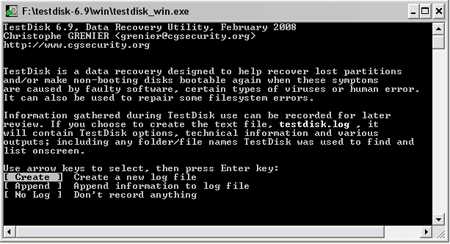 PhotoRec also ships with TestDisk – Free Data Recovery which can also be used to recover lost partitions and make non-booting disks bootable again.